In 2014 The Digital Portal for Castles, Historic Country Houses and Rural Estates Foundation (Stichting Digitaal Portaal voor Kastelen, historische Buitenplaatsen en Landgoederen) was launched. 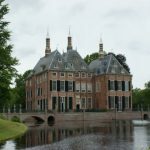 This new digital platform has been further developed in 2015 to offer all kinds of information on historic country houses in the Netherlands. The topic was also featured in an article written by René W. Chr. Dessing, director of sKBL and art historian, in CODART’s fourth eZine (2014). The Netherlands is rich of green cultural heritage, consisting of over 800 castles, historic country houses and rural estates. Historic country houses are mostly monumental pieces of architectural design and, because of their (previous) owners, they possess many stories and interior design elements, and occasionally age-old ties with cities and townhouses. Amsterdam plays a dominant role in the emergence of Dutch country houses. In order to draw more public attention to this heritage (and by that to raise more public support), and to make its receptiveness more available, the Stichting Digitaal Portaal voor Kastelen, historische Buitenplaatsen en Landgoederen (sKBL) (Digital Portal for Castles, Historic Country Houses and Rural Estates Foundation) was established in 2014. This new digital platform provides visitor information on all castle museums and other green cultural heritage sites. With the help of search keys a short history and much (practical) visitor information can be found per item. The website also contains national and regional maps on which this heritage is to be found. As such, sKBL creates coherence within the previously fragmented digital offer. From now on all of the Dutch castle museums and other rural estates can be found relatively easily on www.skbl.nl. 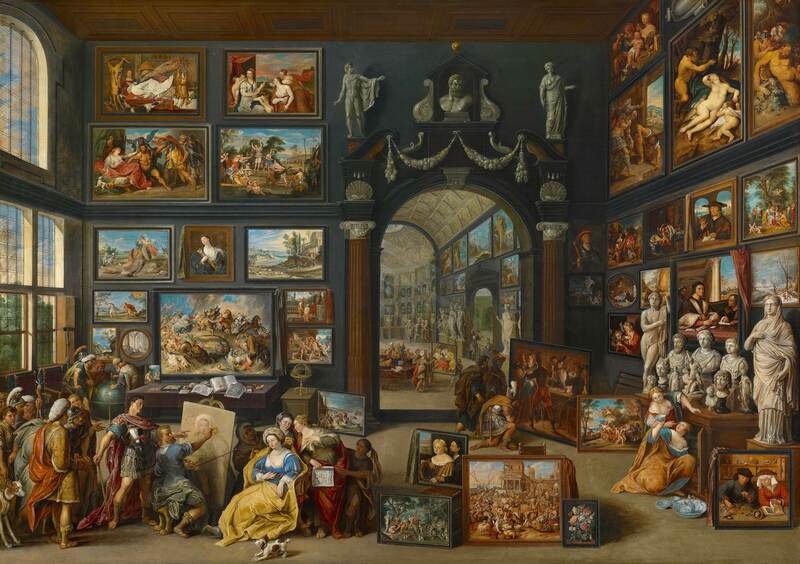 For art historians who are occupied with conserving 17th and 18th century Dutch paintings, the website might lead to surprising findings. 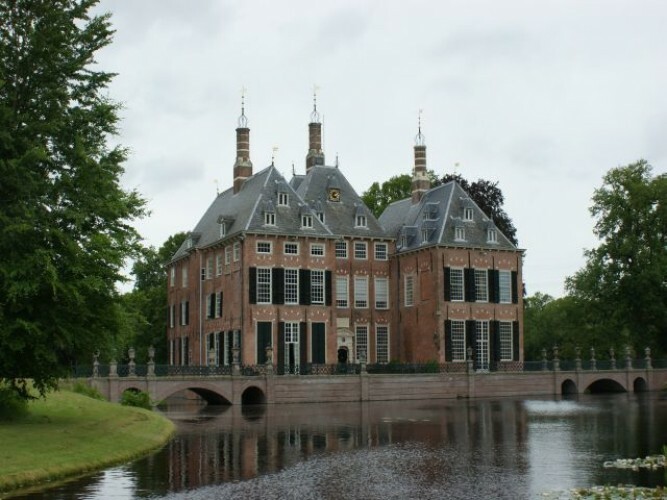 For example, there is information on country house De Vanenburg in Putten. This country house, which now used as a hotel (and therefore open to the general public), contains an important collection of 17th century Dutch paintings. 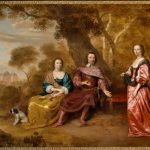 Yet there is also information on Duivenvoorde Castle, the Menkemaborg, Dekemastate, Het Loo Palace, Heeswijk Castle, rural estate Singraven and many other publicly accessible museum buildings, in which significant historic interiors, collections of paintings and painted wall-hangings are preserved. 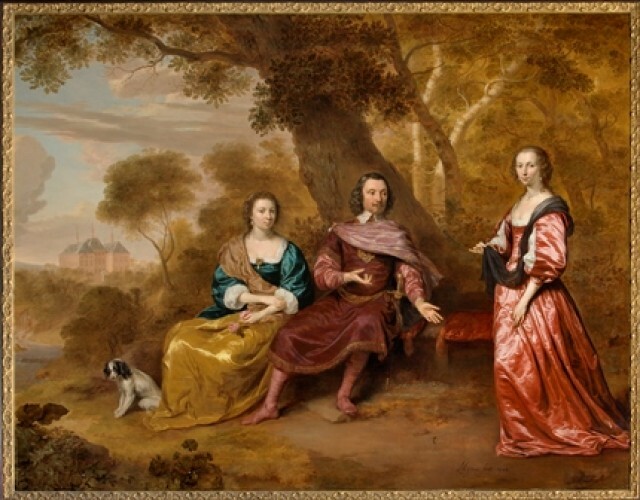 The website offers news on exhibitions and other events at Dutch country houses and castles, and sKBL also organises lectures and excursions to private country houses. The digital newsletter comes out six times a year and is distributed free of charge. One can subscribe to this Dutch newsletter through www.skbl.nl.